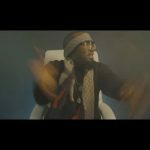 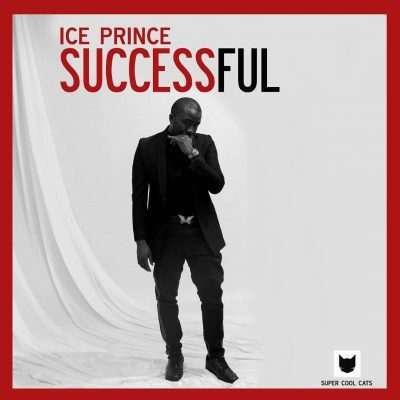 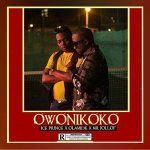 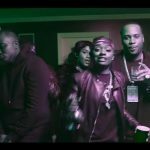 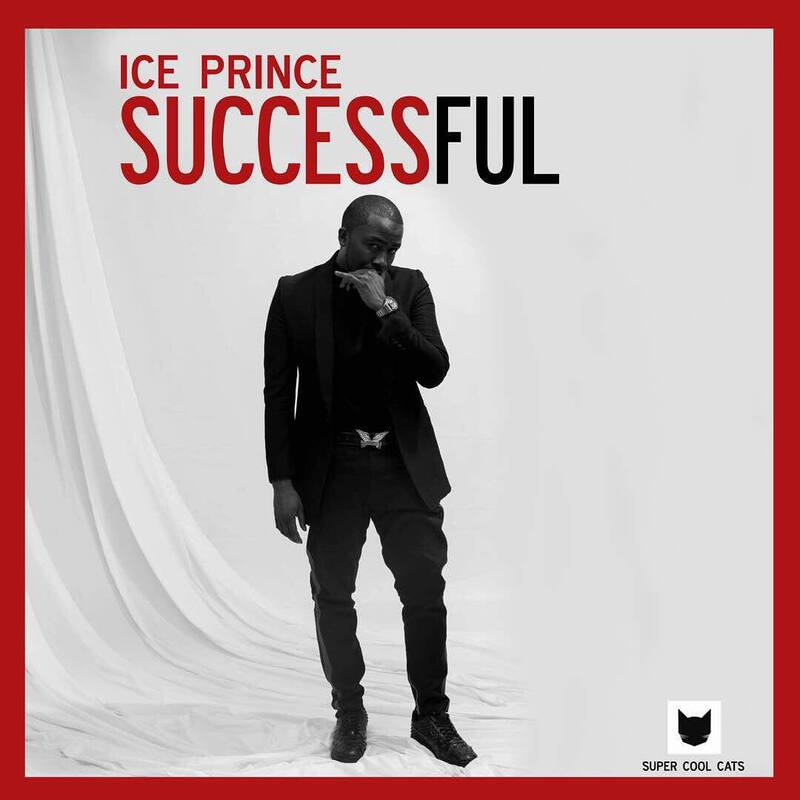 Nigerian hip hop artist, Ice Prince finds another theme of sound to deliver an afro hip hop song titled Successful. 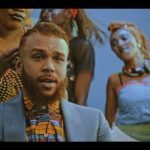 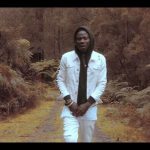 The Aboki crooner is springing up lately following the release of Magic few days ago. 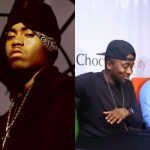 Ice Prince is one the few Nigerian rappers to have graced the International stage but his consistency has been below par ever since. 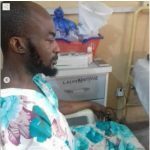 We want to believe he’s still in the efforts of coming back.